Russia’s Defense Ministry has tested hypersonic missiles touted by President Vladimir Putin as invincible amid fears of an arms race with the West. Putin announced the development of a new series of missiles ahead of his re-election in March that would reportedly be capable of circumventing U.S. missile defenses. 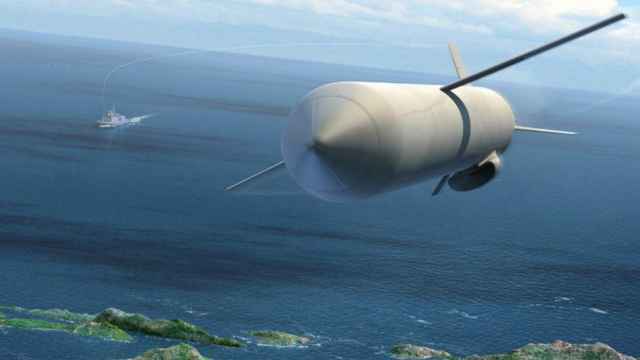 Of those missiles, Russia has since deployed the Persevet laser weapon, is close to completing tests of its underwater Poseidon nuclear-powered drone and is continuing development of the Burevestnik nuclear-powered cruise missile. 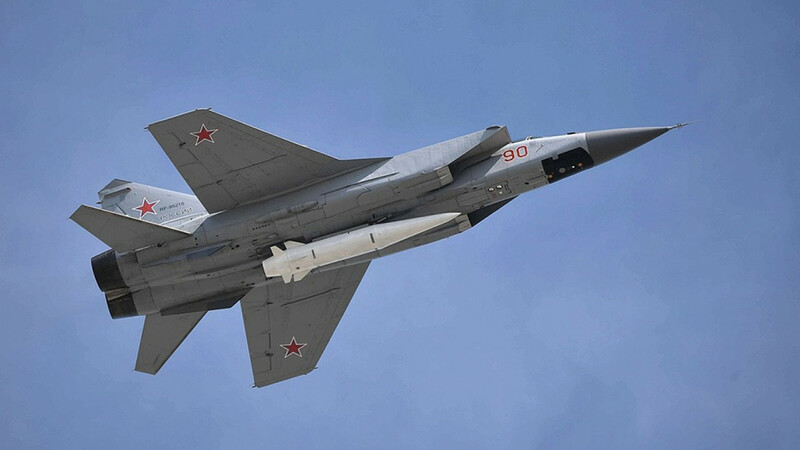 The hypersonic Kinzhal missile tests, carried out with the new Tu-22M3 strategic bomber plane, push the range of the weapon to over 3,000 kilometers, up from 2,000, defense industry sources told the state-run TASS news agency on Wednesday. 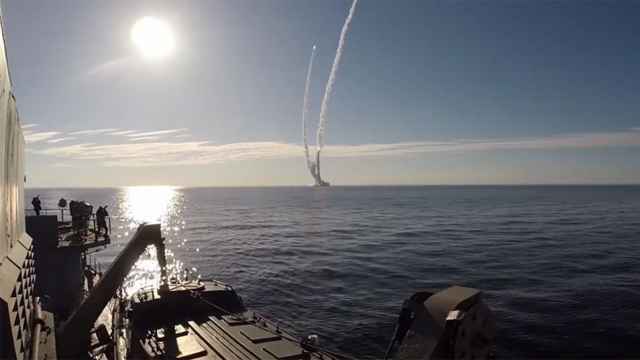 “This drill worked out the planning, preparation and joint use of Kinzhal air-launched missile systems with the Tu-22M3 missile-carrying bombers,” the Defense Ministry said in an online statement Thursday. The missile has been tested at least three times, most recently in July, the CNBC business channel reported last week, and travels at 10 times the speed of sound. A Kinzhal-armed air squadron assumed combat duty in southern Russia in December and began patrolling the Caspian Sea in April, the Russian military has said. Meanwhile, Russia’s Defense Ministry posted the first known video of a launch of the newly developed hypersonic Avangard missile on Thursday. 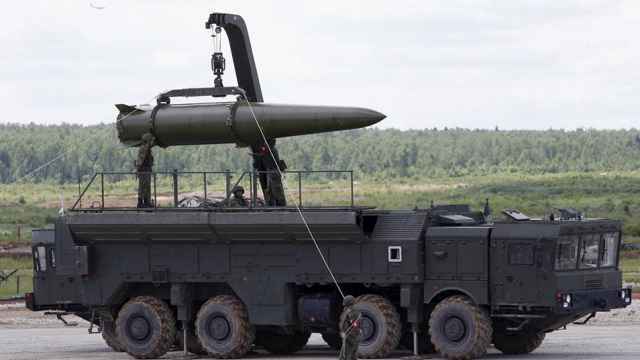 The missile has now entered serial production, the state-run RIA Novosti news agency cited the Defense Ministry as saying. The Bulava missile is capable of delivering up to 10 nuclear warheads at a range of 8,000 kilometers. Putin boasted the missile could hit almost any point in the world and evade a U.S.-built missile shield. 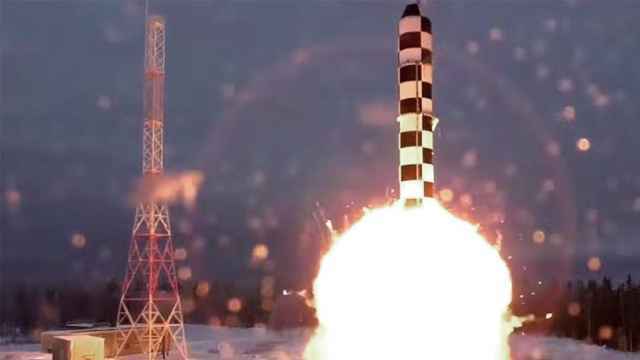 Putin unveiled the Sarmat, or Satan-2, on March 1 at an annual speech.